CEO calls for meaningful dialogue to resolve current impasse. One hundred and seventy jobs could be lost at Dublin’s iconic greyhound stadium Shelbourne Park, if a current protest blockade on racing at the Dublin venue isn’t lifted, the Interim CEO, Dr Seán Brady has stated today (Wednesday 10 May). 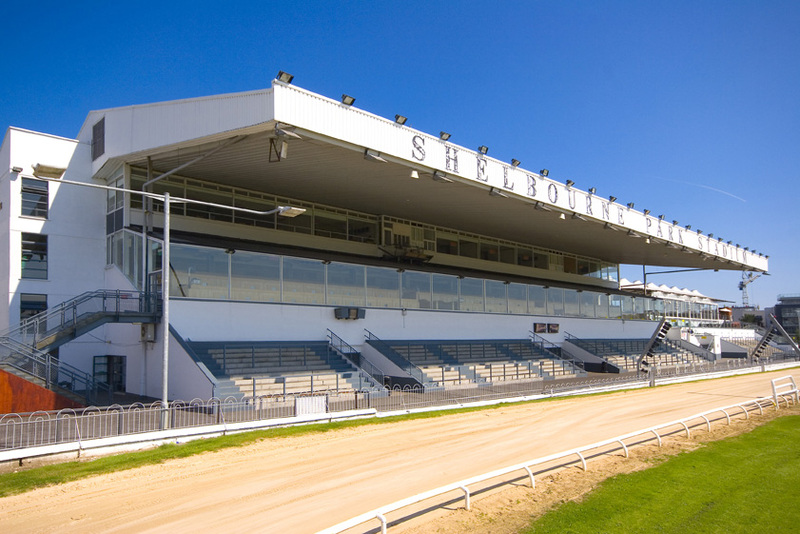 Dr Brady has called on those behind a protest which has forced the closure of Shelbourne Park since early-February to engage in meaningful dialogue before the Irish greyhound industry is damaged beyond repair. 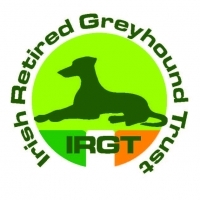 The closure has seen the Irish Greyhound Board (IGB) incur a loss of €300,000 in revenue while the unfortunate disruption has seen greyhound trainers and owners lose out on €250,000 in prize money. “These are losses which, if continuing, simply cannot be sustained. The greyhound industry as a whole now has to decide whether to start working together to drive forward or to allow legacy friction to tear the sector apart in sterile and hopeless recrimination and blame” according to Dr Brady. Last week, the IGB accepted an offer for the purchase of its Harold’s Cross Stadium, Dr Brady said and this gives rise to a once in a lifetime opportunity for the sector to look forward without crippling debt which had been a feature of the Irish Greyhound Board’s operation for many years. The IGB is now preparing a programme of activity to year-end to help rebuild the industry and he has asked for stakeholder input. “Disputes can always be settled if parties talk constructively about delivering solutions and, IGB and its operations want to see sustainable solutions in place, to enable the sector to drive forward to ongoing best-practice successful operations.” Brady said. Dr Brady continued: “I am willing to meet the Dublin Greyhound, Owners & Breeders Association (DGOBA) and the Irish Greyhound, Owners & Breeders Federation (IGBOF) to address issues and begin a process of uniting the different factions in our industry. First, however, we must deal with the elephant in the room and that’s to begin dialogue to resolve the current protest at Shelbourne Park. “Regrettably, for a variety of reasons, the greyhound industry is in decline globally and the Irish industry is not immune to that. However, if the industry in this country works together, it has strengths which could be harnessed to reach out to new audiences and demographics, to exploit new wagering models based on technology platforms and to ensure best practice in regulation, integrity and welfare. 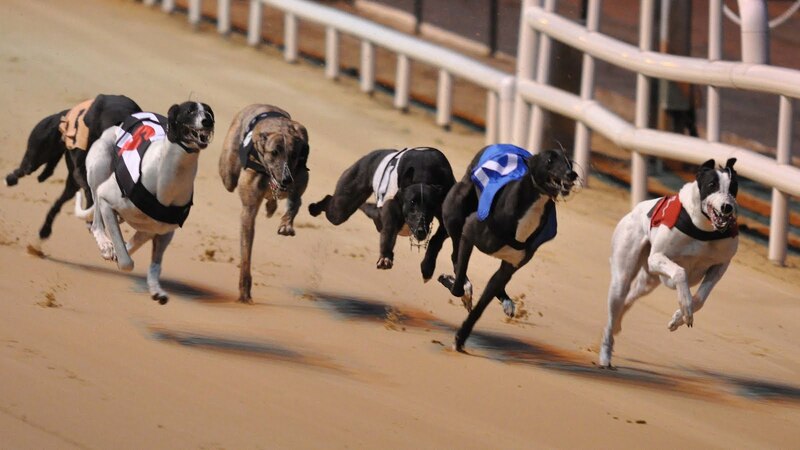 The Irish Greyhound Board is far from perfect and it needs systems improvement and development. But, in the main it endeavours to service the industry well. The continuation of strife and dispute over legacy issues and refusal to progress through discussions to meaningful solutions will make improvement more difficult to achieve. This will also test the patience and goodwill of those who question the continuation of Exchequer support for an industry so divided within itself,” he concluded.